Talks between the Soweto giants and Ekstein had hit a snag as the two parties could not agree on certain things, which apparently was mostly the salary issue. 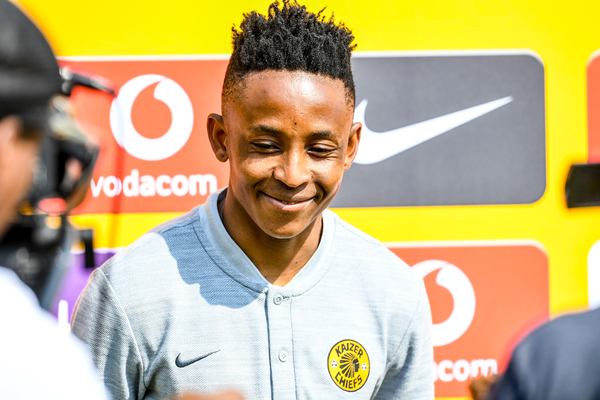 Hendrick Ekstein has reopened talks with Kaizer Chiefs again as he seeks to stay on at the club, Phakaaathi has learnt. “He wanted an improved deal as he felt he is now a senior player. But the club were not willing to give him what he wants, which is why the talks initially failed. I’ve heard they will start again and I don’t know how it will go but he wants to give Chiefs first preference before he considers other options,” said the source. Another source claimed that other senior players at the club also advised Ekstein not to rush his decision to move out as they felt he still had something to offer.